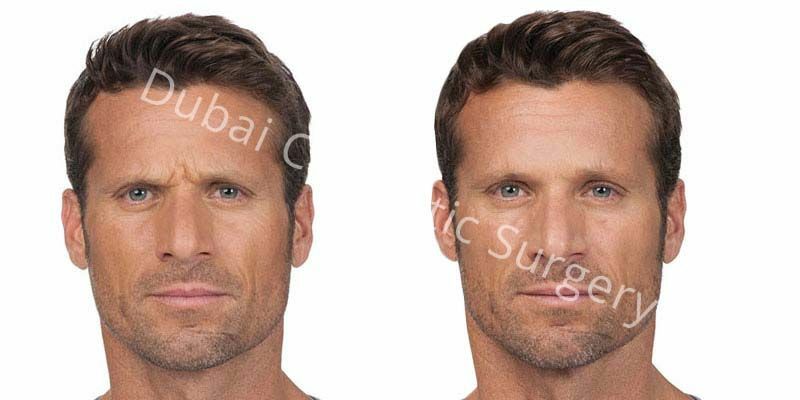 Botox injection for wrinkles for men & Women in Dubai is an option that reigns supreme in the reduction of fine lines and wrinkles. This is mainly because it works wonders and shows results immediately. Rejuvenating creams and other applications take months to show any changes if any at all. 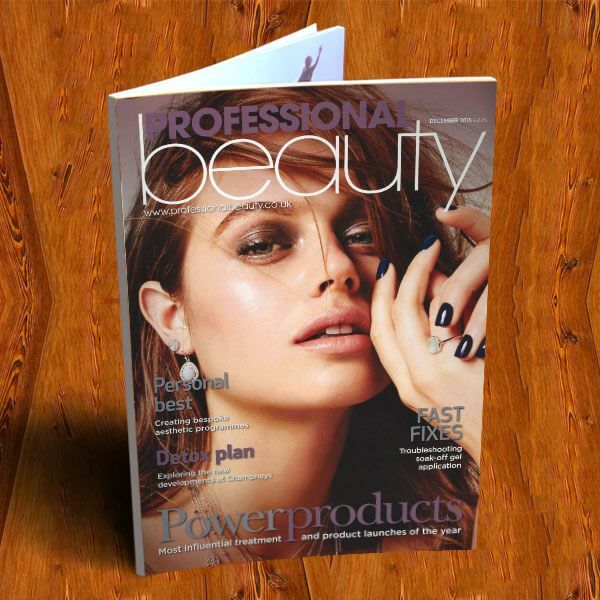 The injection instantly shows the disappearance of fine lines and wrinkles making way for tight and youthful skin. 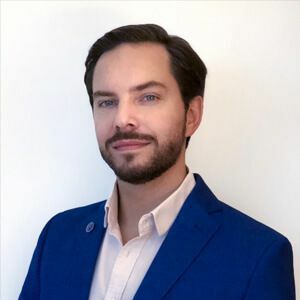 Men and women who have benefited from this wrinkles’ injection say that they’ve felt so much more comfortable and confident in their appearance after looking younger and more attractive. 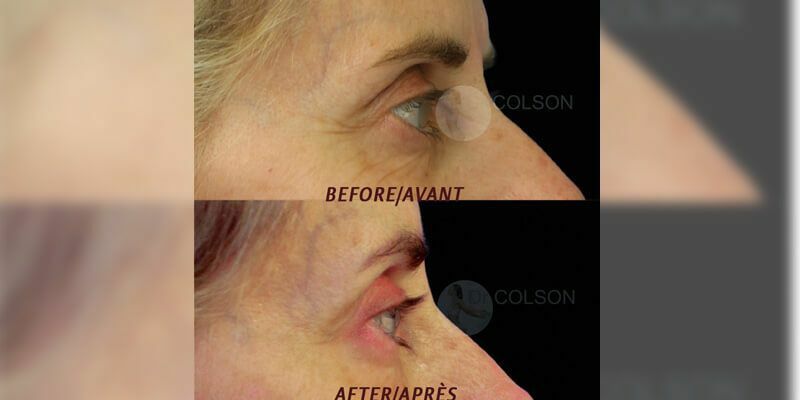 This treatment can make you look as much as ten to fifteen years younger than your actual age. 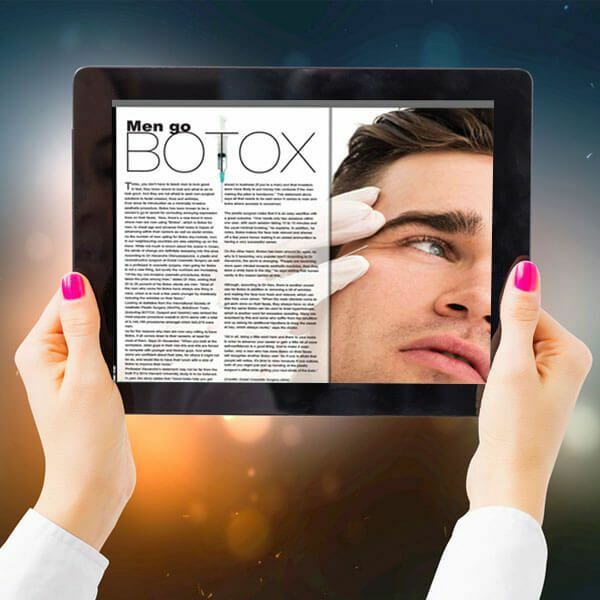 Results through botulinum toxin injections for wrinkles may take about a week to show. They will be temporary and in order to maintain the effects of the injection, you will require repeated treatments.  There are no guarantees, as the results may vary from person to person. You have lines and creases on your facial skin, especially around the eyes, on the forehead and besides nose. Horizontal lines on forehead called forehead lines. Vertical lines between eyebrows known as frown lines. Creases at the outer corners of eyes known as crow’s feet. Lines on the sides of nose known as bunny lines. 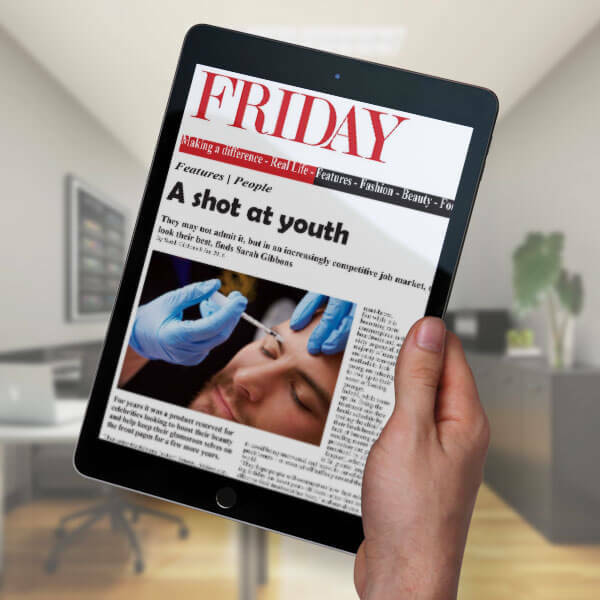 Injectable fillers: Dermal fillers are an effective alternative of injections for wrinkle treatment. They fill in the wrinkles and creases and make the skin smooth. 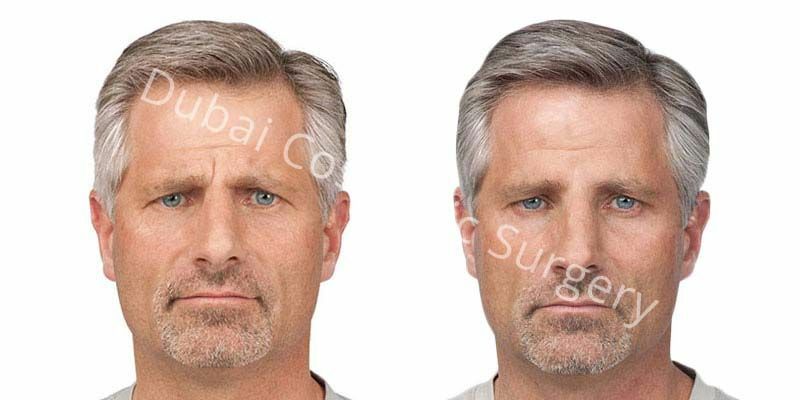 Fat injections: In this treatment, fat extracted from your own body is used to fill in the wrinkles. Make alterations in medications you are already taking. Discontinue the use of any kind of blood thinner to avoid swelling and bruising. Avoid taking any kind of sleeping aids, muscle relaxants or allergy medications. Make the alterations or avoid using vitamins and herbal supplements. 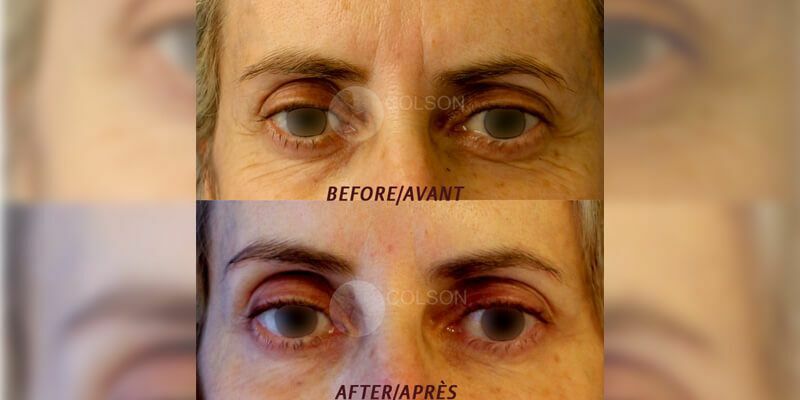 Treatment for wrinkles is performed on an outpatient basis, usually without any type of anesthesia. It takes a few minutes to complete. 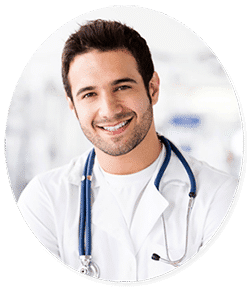 Mostly, the treatment is performed without anesthesia but the doctor may apply numbing cream or topical anesthetic to prevent possible discomfort. After applying numbing cream, antiseptic is applied to the treatment area to clean it. Then injection points are determined and marked. A small amount of dose is injected into the facial muscles beneath marked points. Finally, cold compresses are applied to the skin to minimize discomfort and swelling. 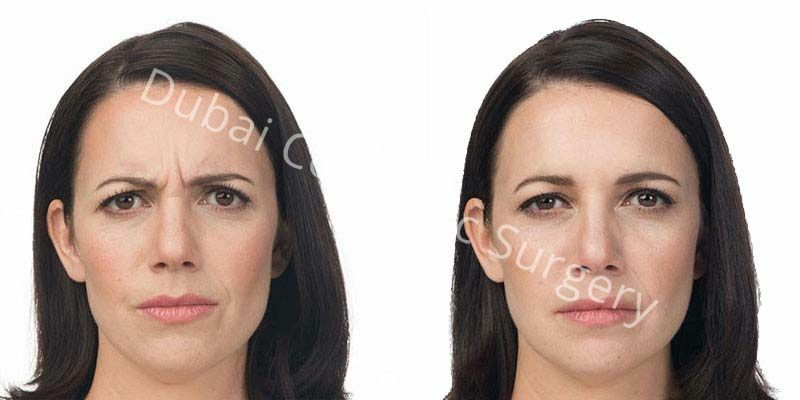 Laser and skin treatment expert Henda Kahia and our board-certified surgeons Dr. Rory McGoldrick and Dr. Gabriel Fernando Bonesana at Dubai Cosmetic Surgery are considered the best skin specialist for Botox for wrinkles in Dubai and Abu Dhabi. It is a safe and proven treatment for eradication of wrinkles. 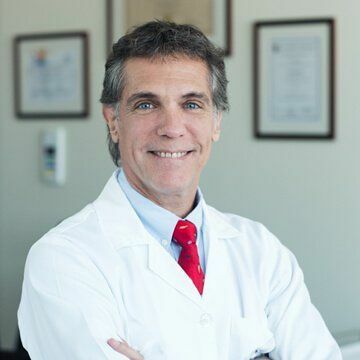 It is non-surgical and non-invasive treatment. 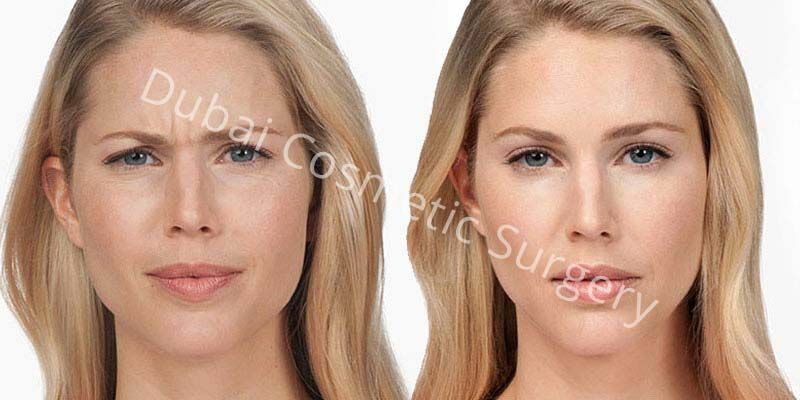 Botox Treatment Dubai for wrinkles does not require any downtime and recovery period is also minimal. You will be able to resume your normal activities shortly after the treatment is complete. However, you may experience some side effects that may take few hours or a couple of days to subside completely. You may experience discomfort and tightness in the treatment area for the first few hours after treatment. Swelling and bruising may take a few days to disappear. Avoid massaging or rubbing the treatment area. Avoid lying flat for about 4 hours after treatment. 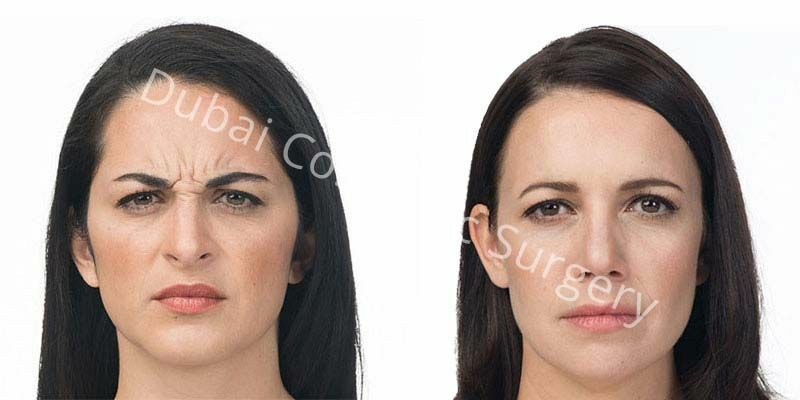 Dubai Cosmetic Surgery offers botulinum toxin injections for wrinkles in Dubai, and Abu Dhabi. 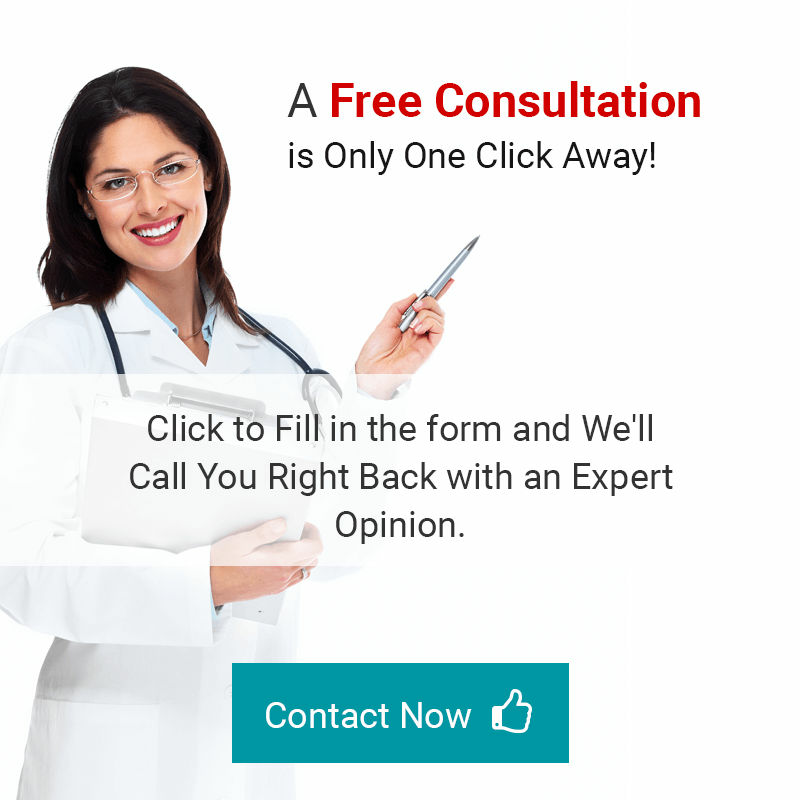 To get a free consultation with one of our experts, you can fill in the given form. 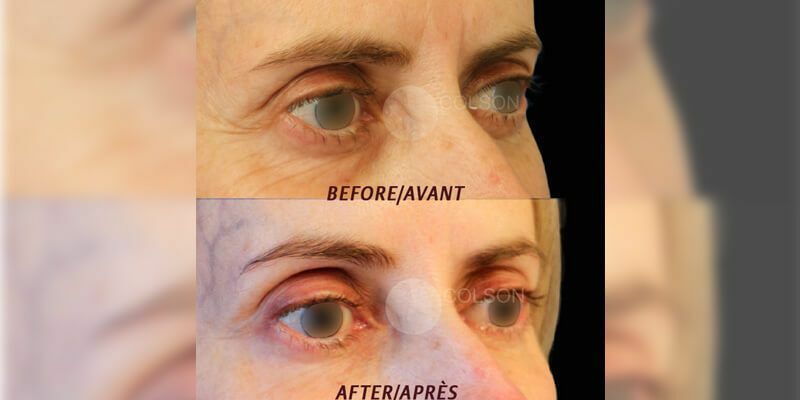 You Don’t Want to Miss This - We have a Special Offer on Botox Injection For Wrinkles For You. You are just a step away!